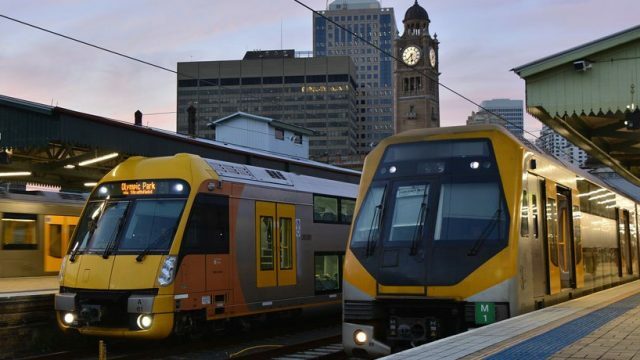 Ahead of the elections tomorrow, I have but one thing to ask of Gladys Berejiklian – fix the existing train system as is, don’t promise more and deliver less. After an appalling holiday road toll, the NSW Government has implemented tougher road laws, including a hotline where motorists can report what they see. As NSW heads back to the polls today, the councils we vote for are choked by a lack of action, preferring bureaucratic stalemate over improvement. We’re calling last drinks for Mike Baird in the Court of Public Opinion this week and we’re all set to lock him out of the decision-making process for his punishment.